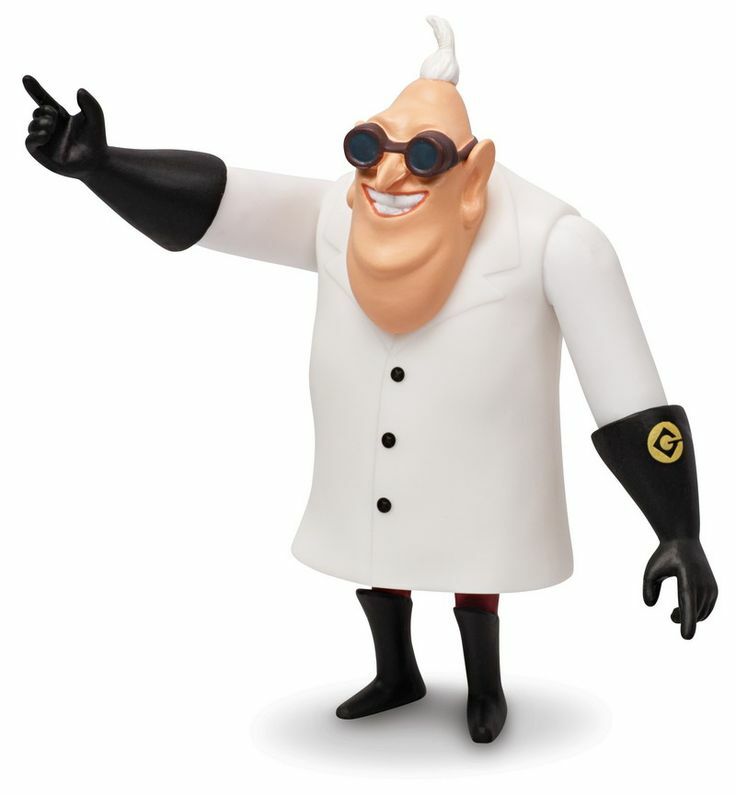 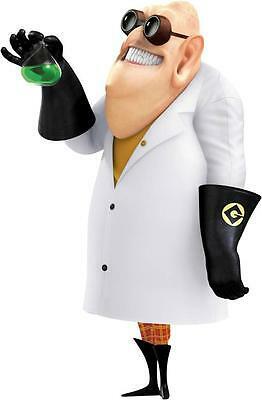 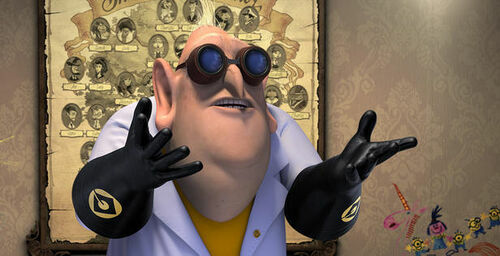 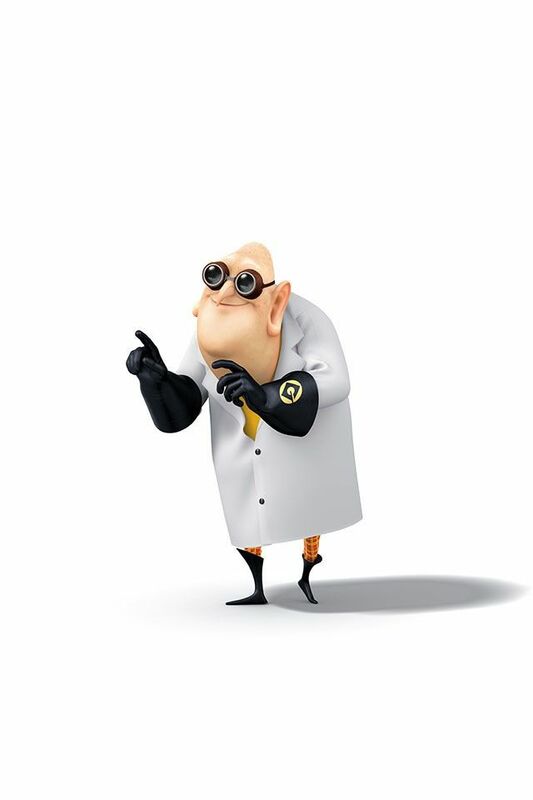 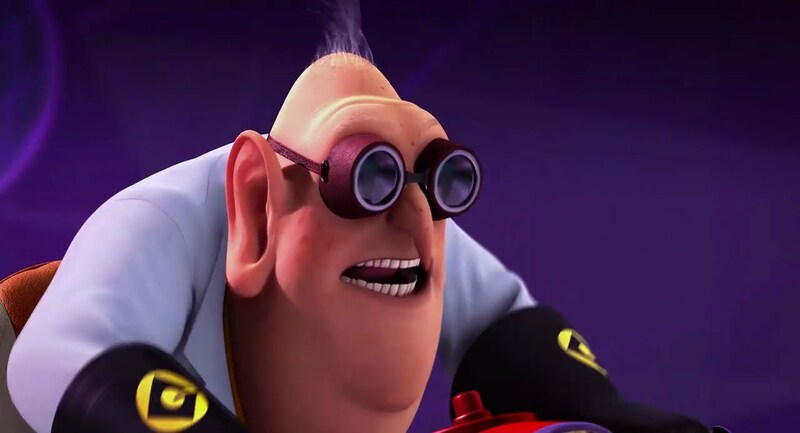 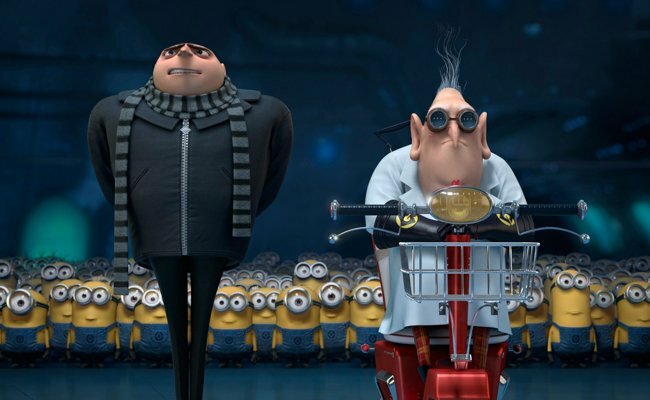 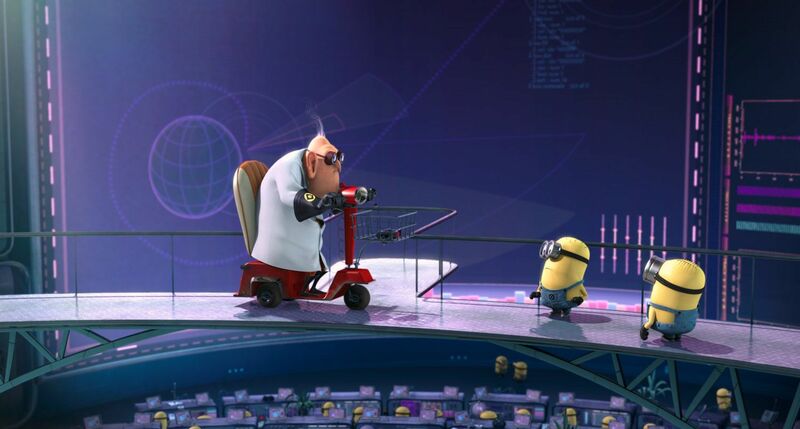 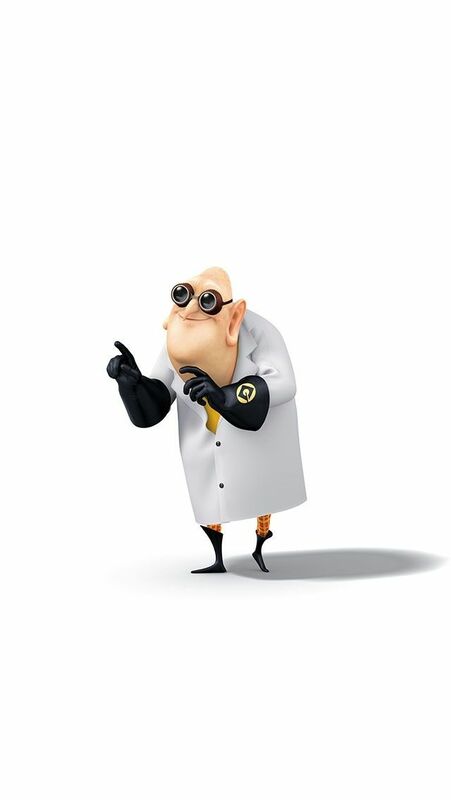 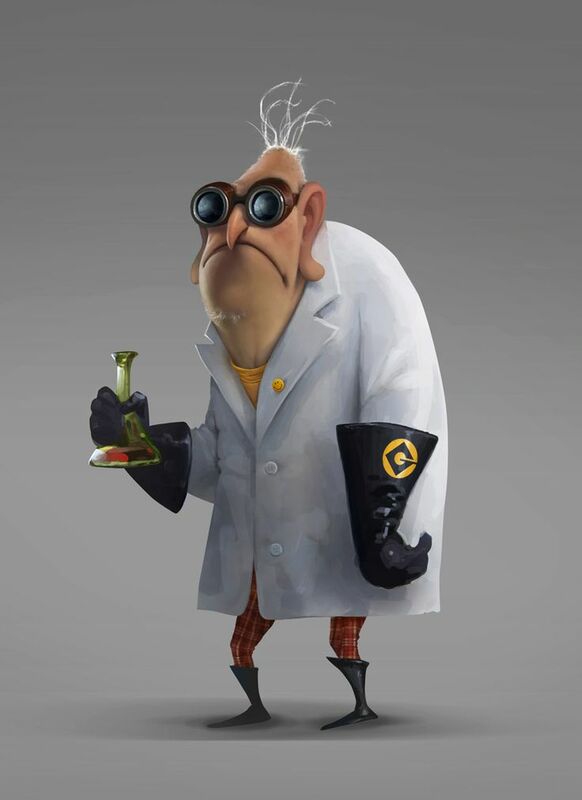 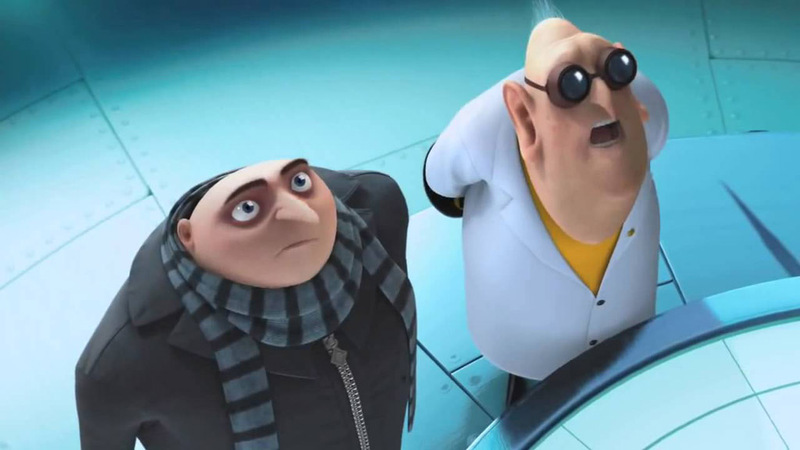 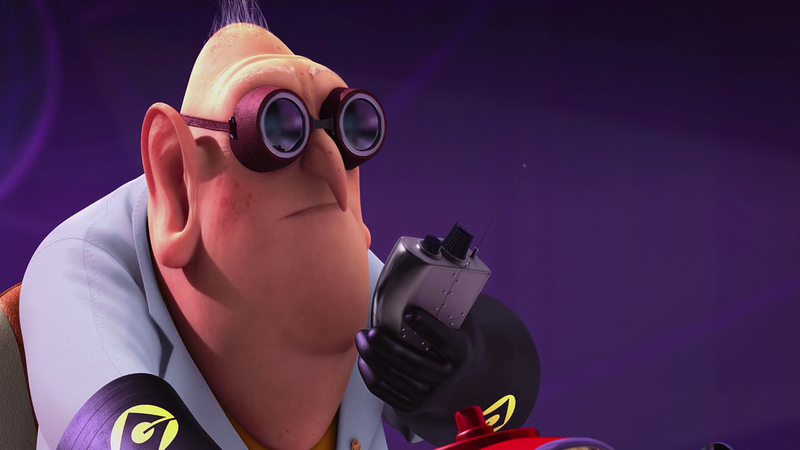 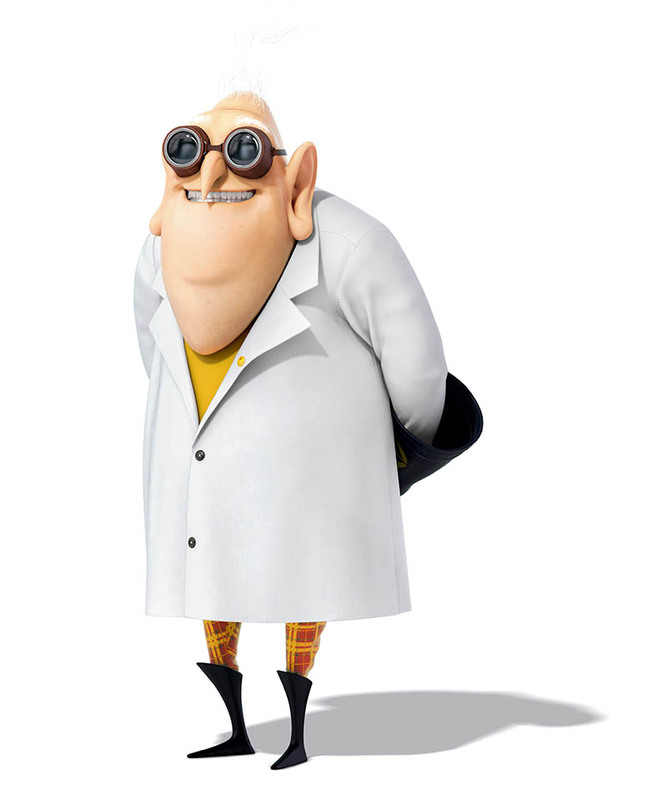 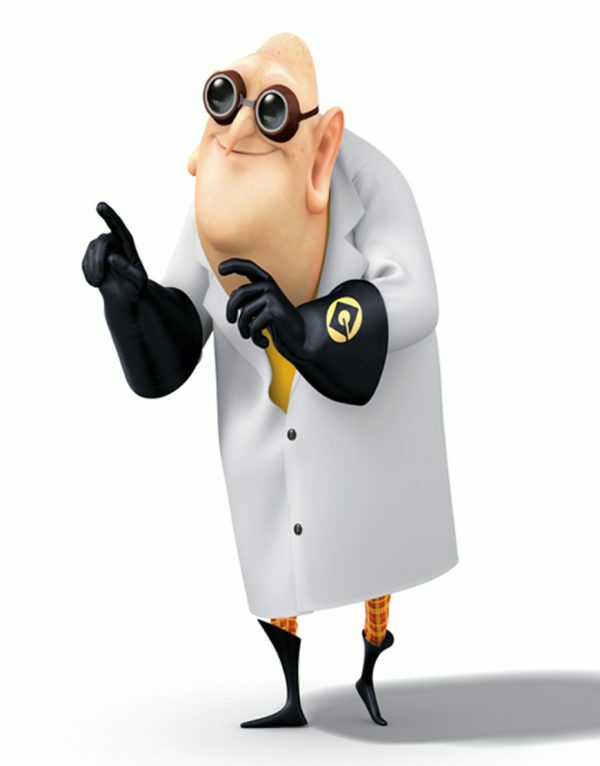 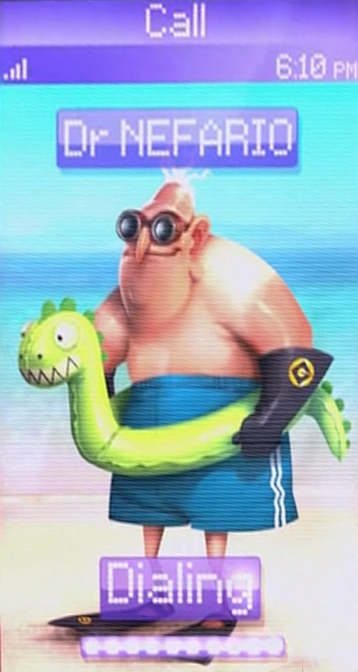 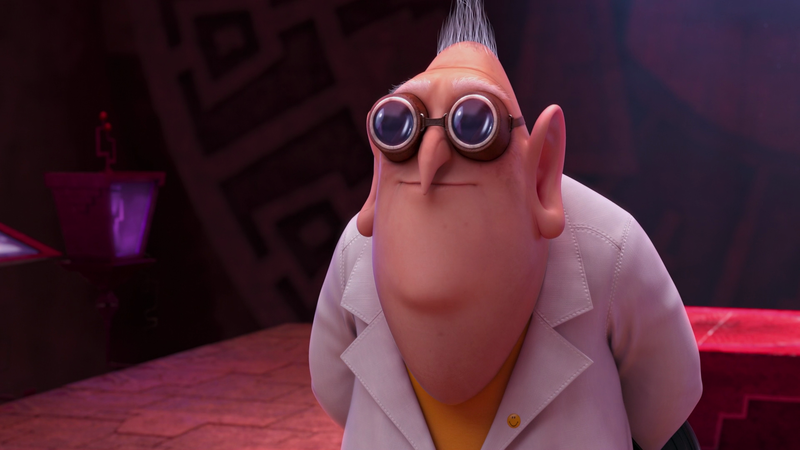 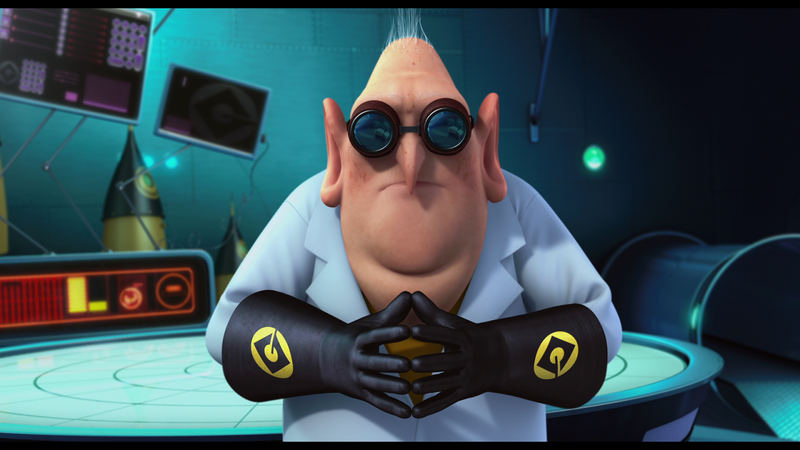 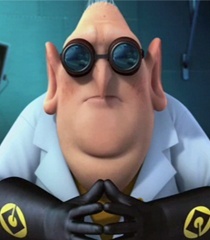 Despicable Me is a 2010 American 3D computer-animated comedy film produced by Illumination Entertainment as its debut film and project and distributed by Universal Pictures. 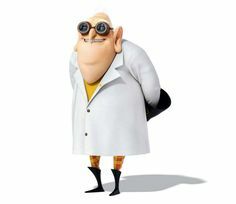 The film was animated by the French animation studio Mac Guff, which was later acquired by Illumination. 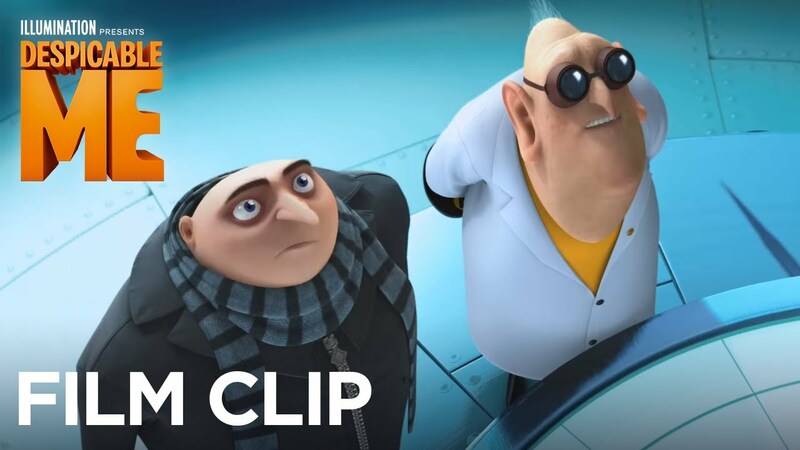 Directed by Pierre Coffin and Chris Renaud in their directorial debuts with a story by Sergio Pablos, the title references the main character as he refers to himself and is accompanied by a song by Pharrell Williams.